Established in 1886, Tarkett is a global leader in innovative solutions for commercial, residential, and sports floorings. 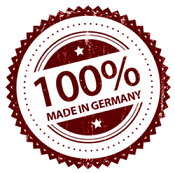 This European company, which is headquartered in France, has all production centers based in Europe. 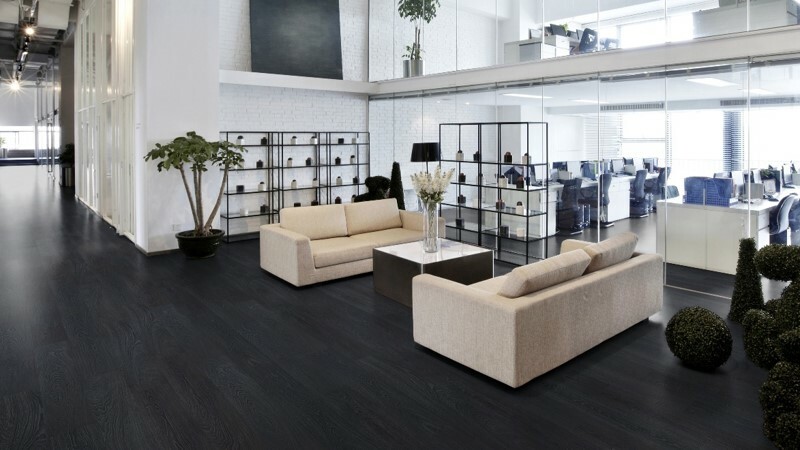 It is because the floors are part of people’s daily lives, Tarkett collaborates with its customers to create living spaces that combine wellbeing, health, performance, and design.With 13,000 employees, 34 industrial sites, it sells 300 million square meters of flooring every year. 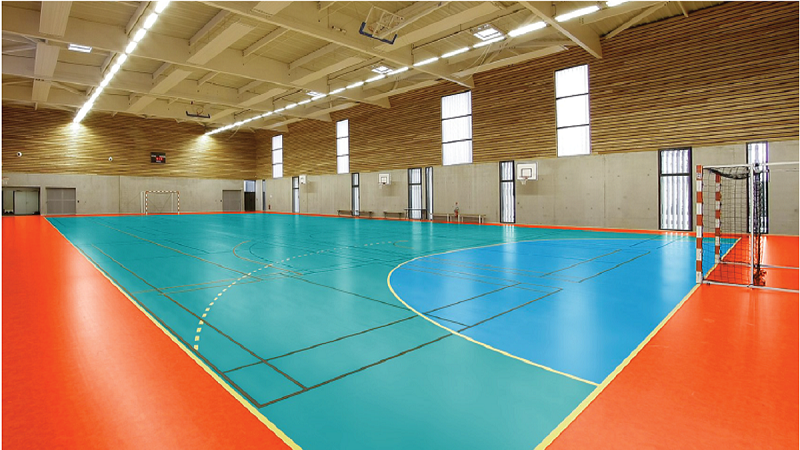 The products are installed at hospitals, schools, homes, hotels, offices, stores, as well as sports fields. They develop, manufacture, and sell one of the broadest products portfolio in the industry, and address diversified commercial and residential end-markets. 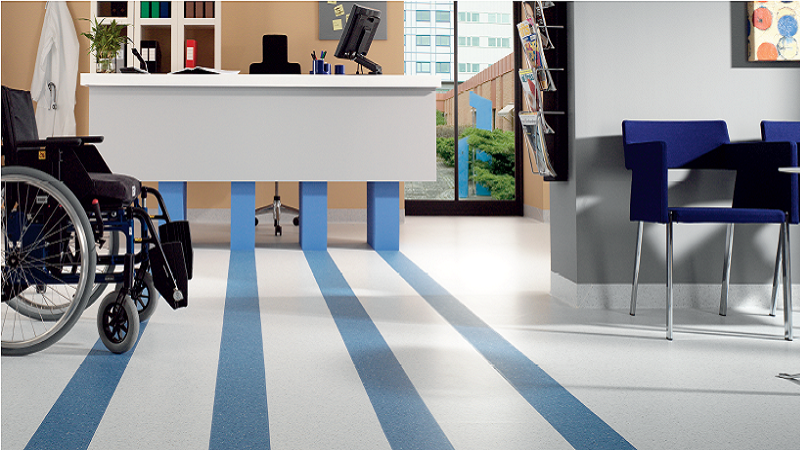 Tarkett is a symbol of quality amongst builders and architects worldwide.